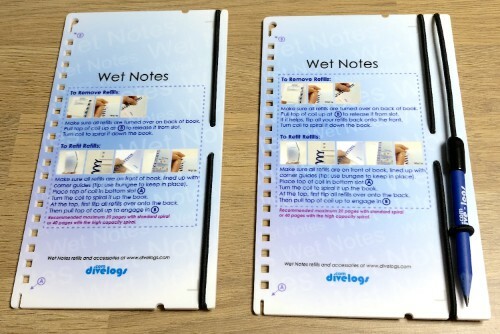 DiveLogs - Wet Notes Binders. 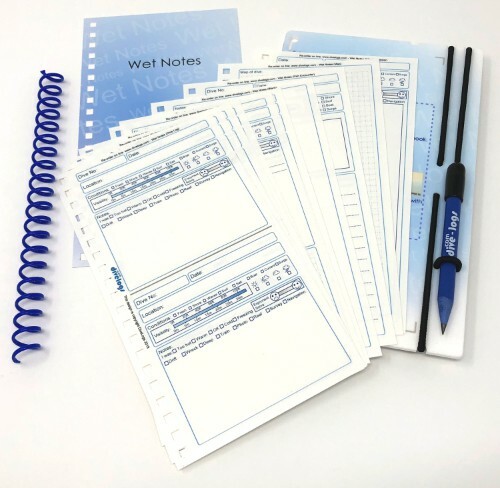 Every component is reusable from the quick change spiral binder to the backing slate, even the pages. Eliminate single use plastics from your setup. 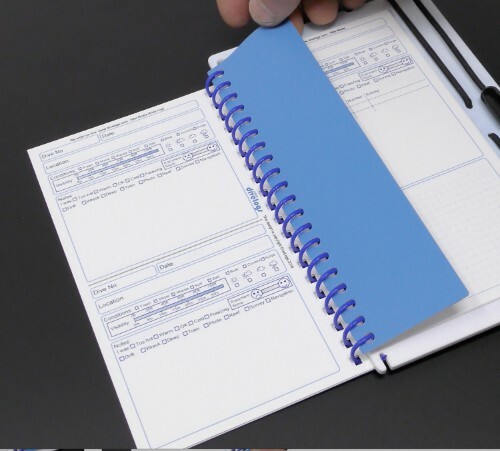 Our patent pending spiral binder makes changing refills fast and quick. 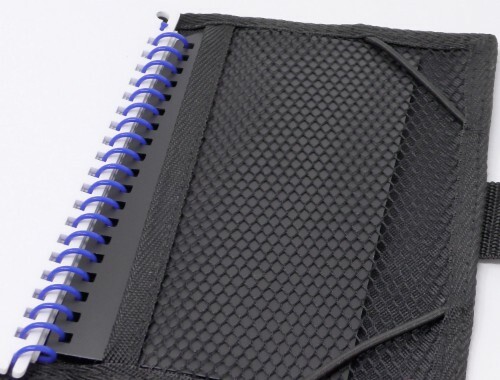 Release from the locking slot, unwind, choose new refills, wind back, and re-engage. 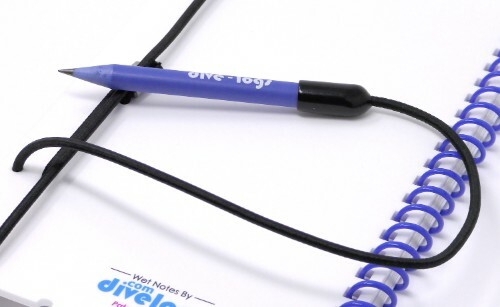 Take just the refills you need from dive to dive. 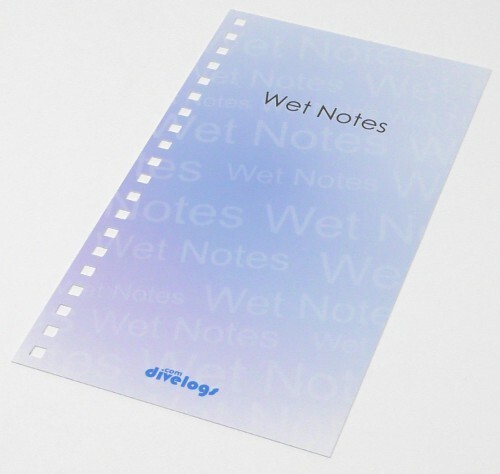 Sized to match most existing wet notes folders. Or use standalone as a minimalist setup. 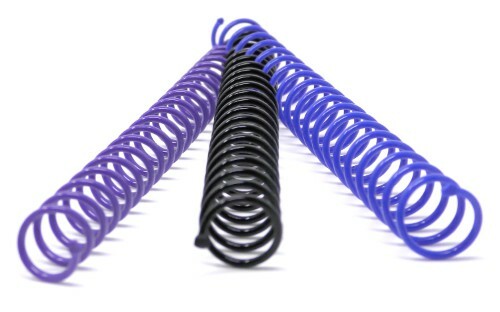 Optional coil sizes and colours for extra capacity.